Have you seen Avon's June brochure yet? If not, then you should get one now or download the Avon's Brochure app. I'm sure you don't want to miss Avon's "Best Set Ever", a promo that includes three sets of beauty must-haves that are offered at “never before, never again” discounted prices for the whole month of June. The “Best Sets Ever” promo includes a mix of top-selling brands in lotion and color categories paired together in three separate sets. Set 1: The Best of the Best set (Php 299) is comprised of Skin So Soft Hand & Body Lotion and Avon True Color Perfectly Matte lipstick. Skin So Soft lotion is formulated with vitamin C and glutathione that promises visible whiteness and healthy glow in just three days of continuous use. Set 2: The Big Beauty Set (Php 289) is composed of Avon Care lotion and One Great Mascara. Avon Care lotion’s Vita-E complex provides deep nourishing for 24 hours of moisture for the skin. It is hypoallergenic and dermatologically tested to suit Asian skin. One Great Mascara gives lashes dramatic curls, length and volume for high definition appeal. 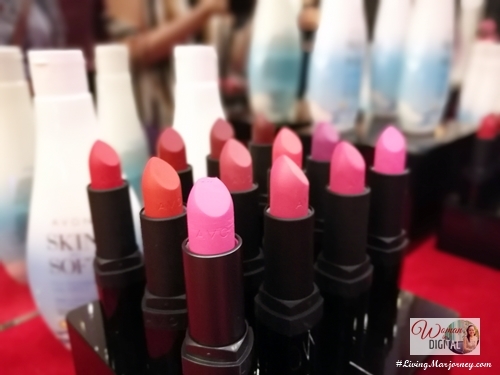 Set 3: The Brightest & Boldest set (Php 189) includes Avon Naturals lotion and Simply Pretty Color Magic lipstick. Avon Naturals lotion contains flower extracts that release a calm and soothing effect on the skin. 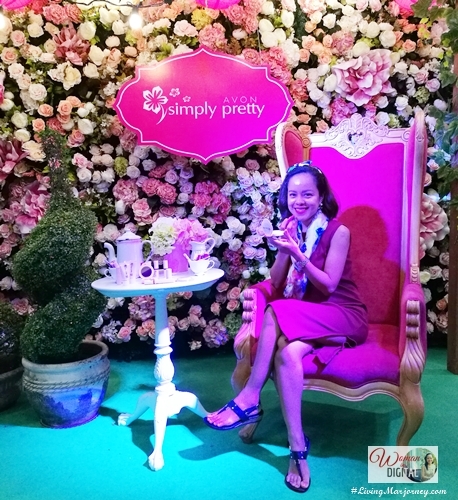 Simply Pretty lipstick puts fun in lipstick application with its unique color-changing feature. The Best Sets Ever promo is available for the whole month of June through any Avon Representative or via online at AvonShop.ph. If you still don't have an Avon Lady, simply visit www.avon.ph or like Avon Philippines on Facebook to find out how you can get in touch with a Representative. You may also download the Avon Brochure application, it's available both on Google Play or Apple Store.